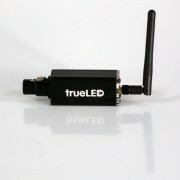 As technology improves, the market continues to call for smaller and smaller products. 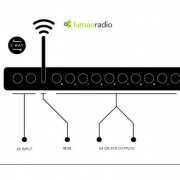 In response to this, EMP Designs have developed the SkyNode, a micro radio DMX receiver that we believe to be the smallest available. 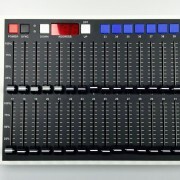 It docks to the back of any light unit with great ease and can be left in, becoming an integral part. 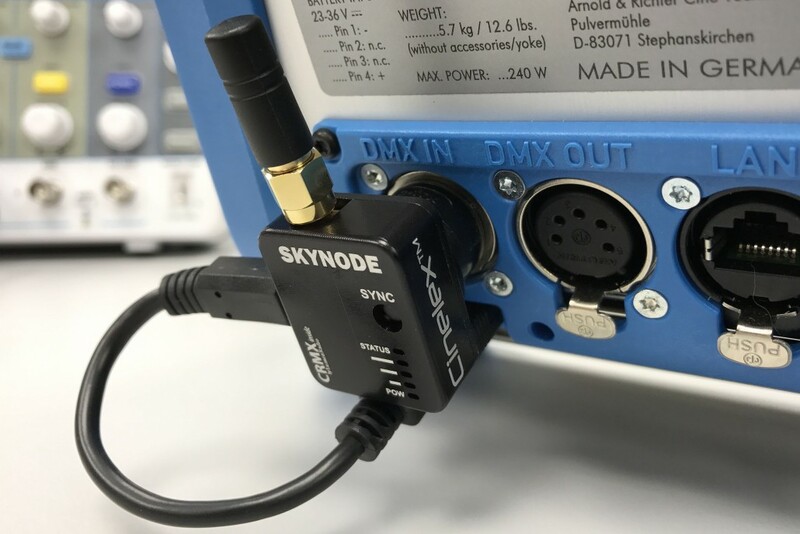 The SkyNode was originally designed for a client to use with the excellent soft lighting Arri Sky Panel, but it fits into any DMX light to instantly enable radio control. 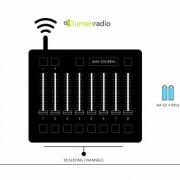 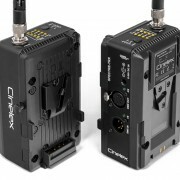 It features the CRMX technology of LumenRadio, giving the best interference free connections.